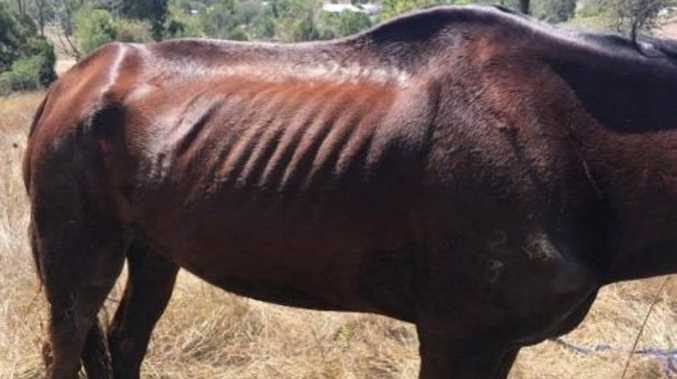 THREE people have been charged with animal cruelty offences after detectives found a thoroughbred mare severely neglected and underweight. 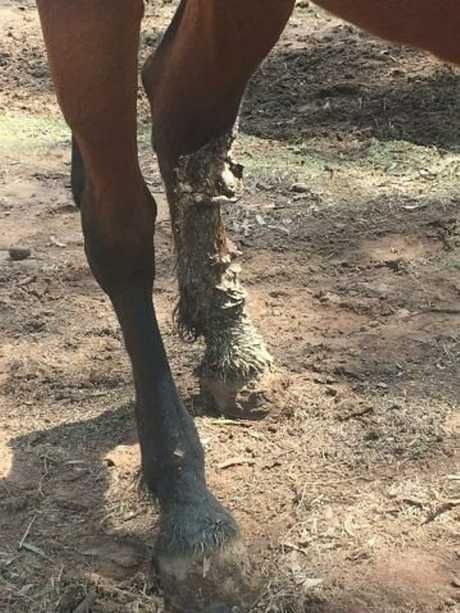 The four-year-old retired racehorse was inspected at the property at Pine Mountain on October 4 following information provided to the Racing Crime Squad and the Queensland Racing Integrity Commission. 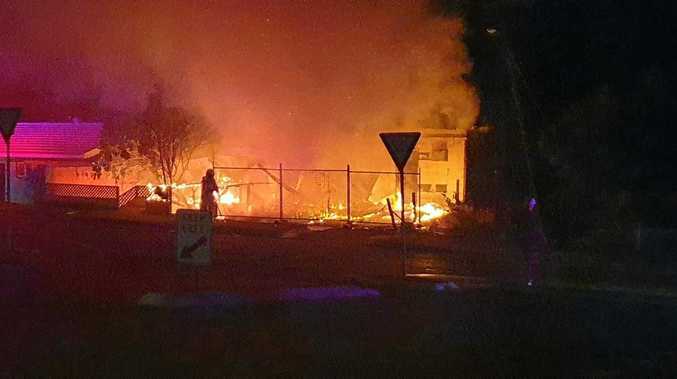 Ongoing investigations have resulted in thee people, a 20-year-old woman, a 48-year-old man and a 51-year-old woman, being charged with one count each of animal cruelty under the Animal Care and Protection Act 2001. They are due to appear Ipswich Magistrates Court on November 6. The man charged is the registered owner of the thoroughbred, and also a licensed stable hand. It is further alleged during investigations into the welfare of the thoroughbred, the QIRC received information from a person falsely claiming to be the registered owner. This resulted in a 33-year old female licensed stable hand being charged with the offence of giving false or misleading information to an authorised officer under the Racing Integrity Act 2016. She is due to appear before the Sandgate Magistrates Court on October 25. This joint investigation is a further demonstration of the seriousness of which reports of animal welfare concerns are held and dealt with by QRIC to safeguard the welfare of animals and ensure the integrity of the racing industry in Queensland, a police statement read.